While I didn't put them on my list of bands to watch perform, I'm really glad that I saw their performance. 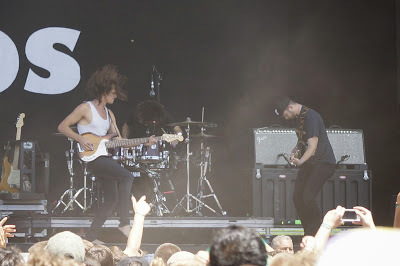 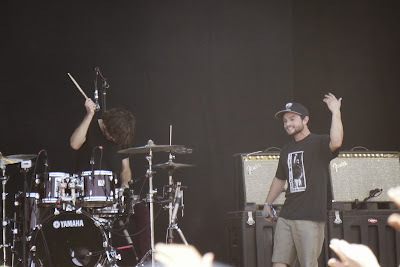 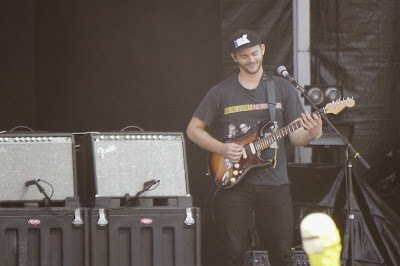 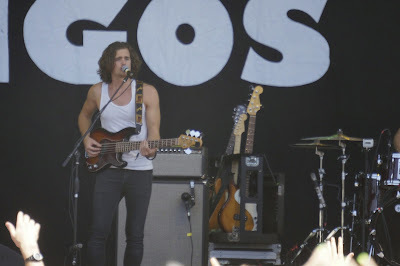 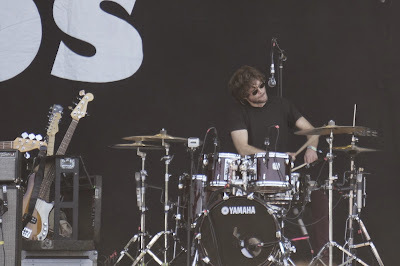 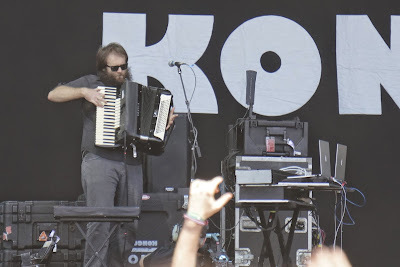 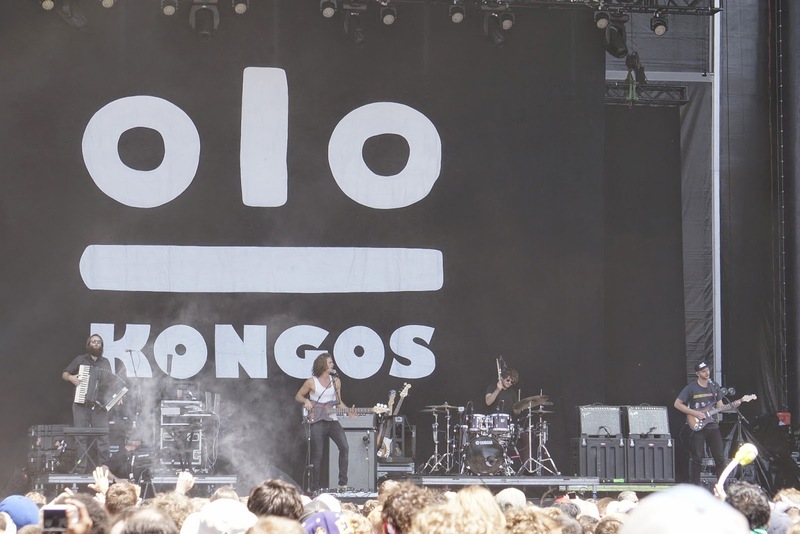 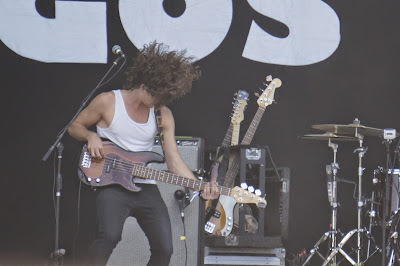 In particular, the Kongos have great music and it was a lot of good energy. :: This band has good vocal clarity, a great beat, and a variety of instruments. 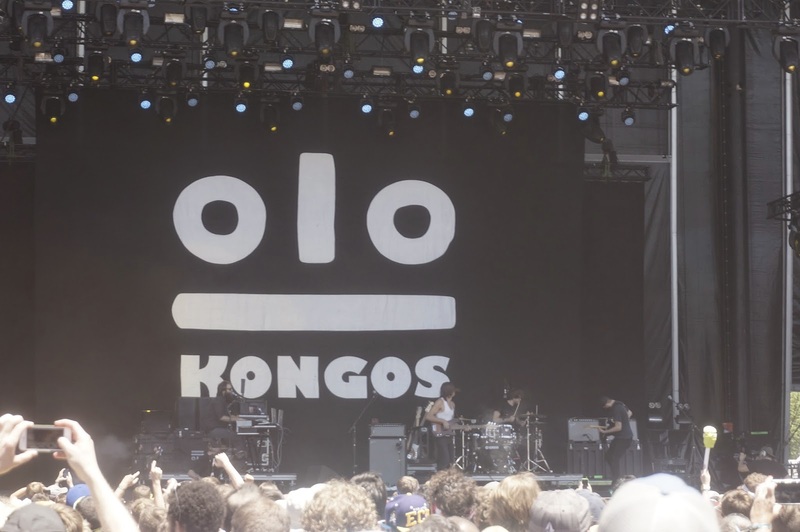 : This song was a bit more mellow. 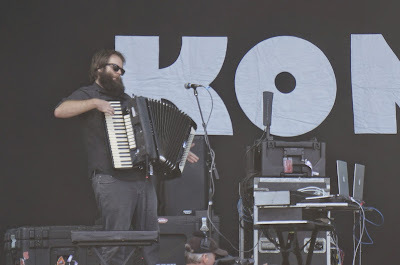 It had more of a reggae/Hawaiian sort of sound.